It’s important to purchase sheet music rather than photocopy it. Firstly, photocopying music breaches copyright. Secondly, composers would stop composing, arrangers would stop arranging and publishers would stop publishing because they’d all go out of business. Then there wouldn’t even be anything left to photocopy! Where can you buy sheet music? Most large music retailers have a decent selection of music. All stores, big and small, are able to order in music for you. If it can be sourced locally, this will take 1 or 2 weeks. If it needs to be imported you are looking at a 4-6 week wait. 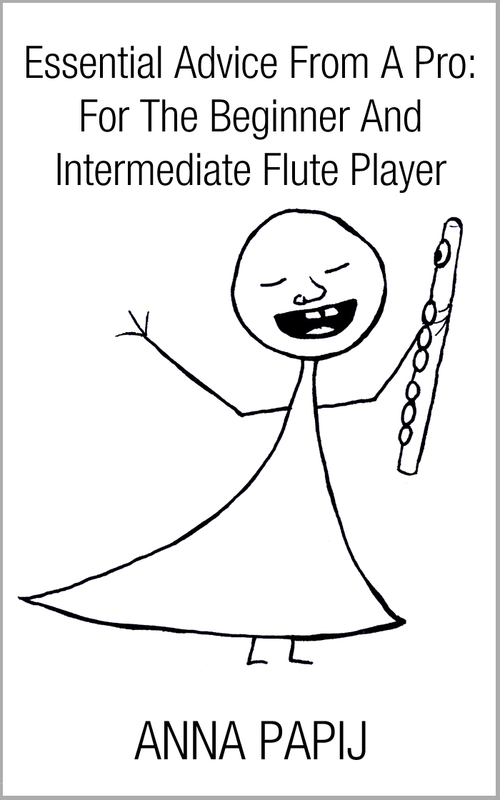 Some music can be hard to find, and once you reach AMEB level grade 5 and above, the music will often have to be ordered for you. 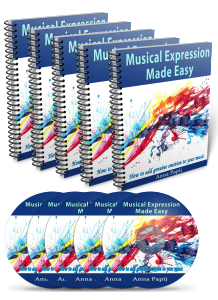 To make this as easy as possible, your teacher must write down the complete title, composer and publisher. Often a piece of music may be published by several different publishers and not all editions are created equal. For example I counted 53 editions of Beethoven’s Moonlight Sonata for piano available in Australia. 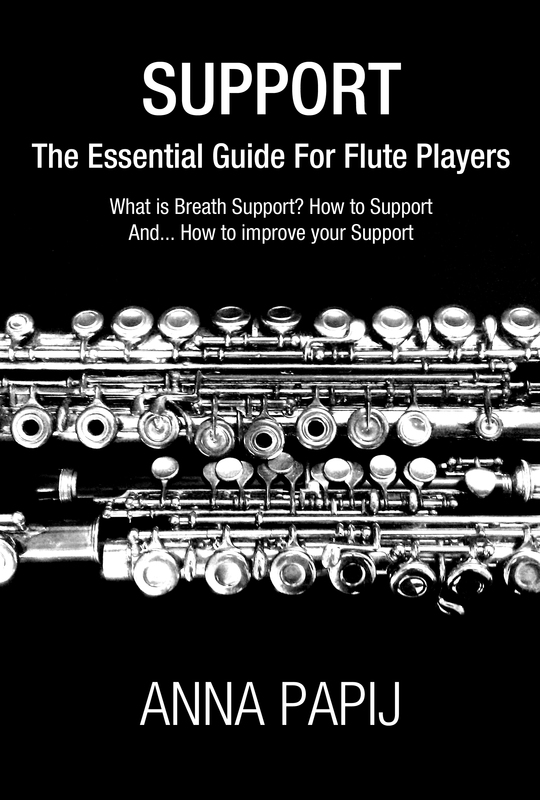 Around 30 of those are simplified, or contain only the first movement, so are not suitable for exams or high level performance. Of the editions remaining, the price ranges from $10 to $55. Some are heavily edited with dynamics and tempo markings, and 3 are urtext (as close to the original as possible). So you can see it is important to have all the information handy if a store needs to order the music for you. You don’t want to end up with the wrong thing. To be even more helpful for the store, you could search the internet to find the publisher’s product code. This will eliminate any ordering confusion. Remember, it could take up to 6 weeks to order music, even longer if it is from an obscure publisher, so if you have a performance coming up you need to get organised early!